Despite its short life being fairly rocky thus far, Luminous Productions is hard at work on its next title. While details are scarce, the team that helped make Final Fantasy XV confirmed it is working on an all new AAA title. Even more, this new project is “not an existing IP,” meaning this is a wholly original project. The team that created ‘FFXV’ wants to create a new AAA title that is not an existing IP, it is why Luminous Productions was born. I can not talk about the details, but like “FFXV,” I will create a game based on a new world drawn with high quality, high end. Please be assured that the next project is already in motion. It also confirms that the team’s next project will not be Final Fantasy-related, so don’t expect this thing to be Final Fantasy XVI. It also seems to indicate that Terada is directing this mystery project, but that’s unconfirmed at this time. 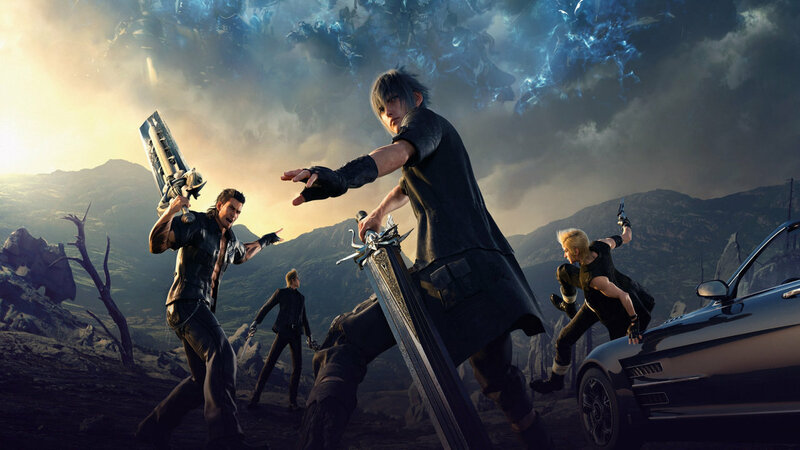 Luminous Productions was established by Sqaure Enix in 2018, made up of many people who worked on Final Fantasy XV. The studio was originally led by Final Fantasy XV director Hajime Tabata. However, Tabata shockingly announced his departure from Square Enix, and therefore Luminous Productions, at the end of the year. As a result, the bulk of the post-launch Final Fantasy XV DLC was cancelled. The only chapter to not be cancelled, Episode Ardyn, just recently released. Now that Episode Ardyn is finally done, it looks like the studio is fully invested in this new game. We probably won’t hear about this game for some time, but we do know work has officially started on it. It looks like it may even be a next-gen title, too, as a Luminous employee explicitly mentions “PS5” in a job description. However, as of right now, everything is a mystery.